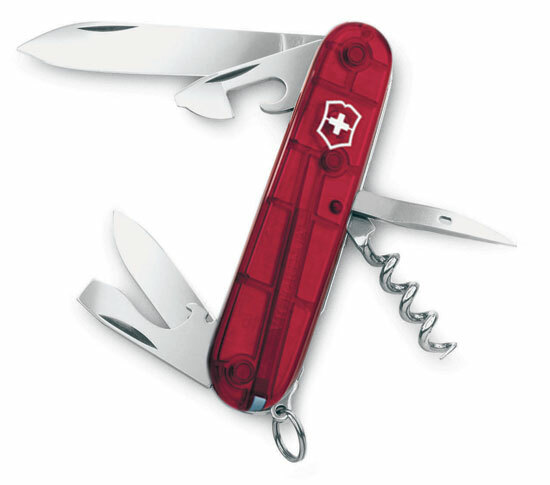 Victorinox Swiss Army Knife promotions are innovative and classic. 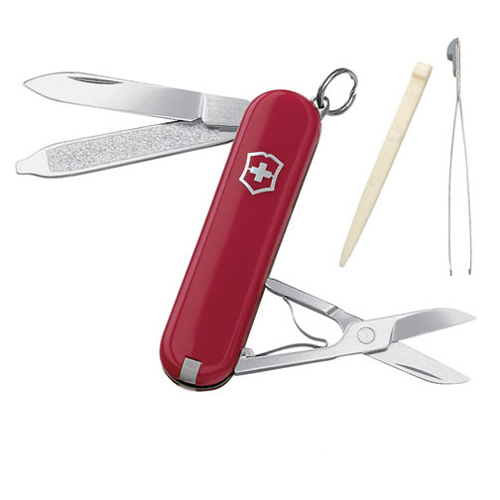 Swiss Army Brand Knives engraved and imprinted with a logo or message. 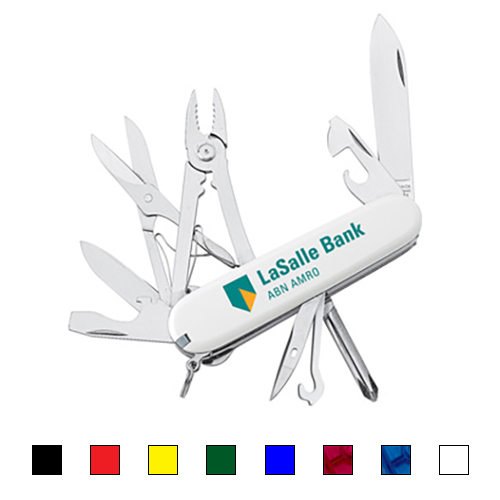 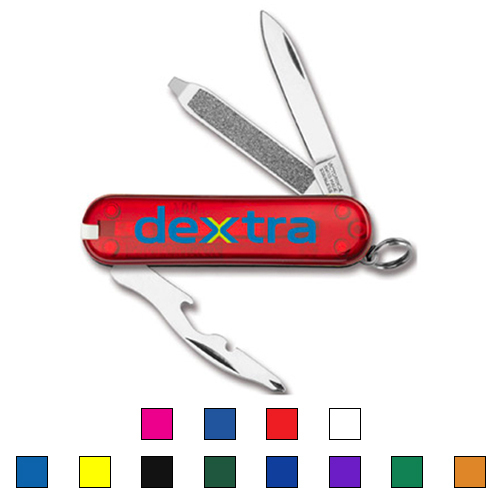 Use a Swiss Army Tool Kit promotion for clients, executives and employees. 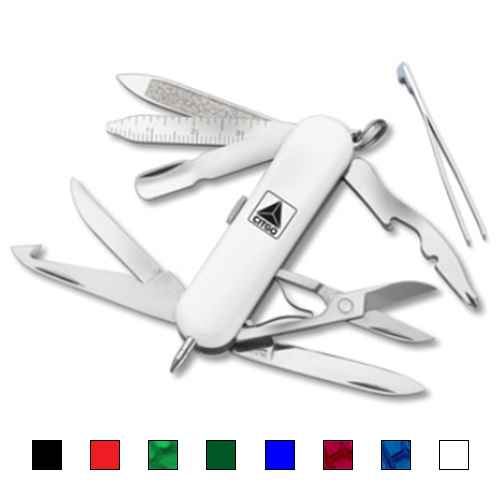 Multi functional Pocket Knives may include a corkscrew, bottle opener, razor blade, scissors, Phillips head screwdriver, wire stripper, reamer, tweezers, toothpick, and more! 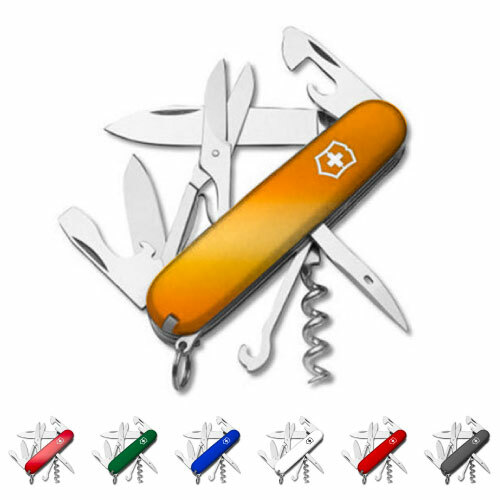 Find the right Swiss Army Knives for hikers, campers, manufacturers, handymen and even golfers! 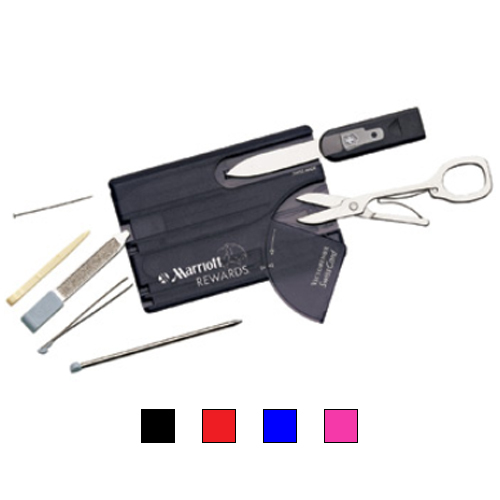 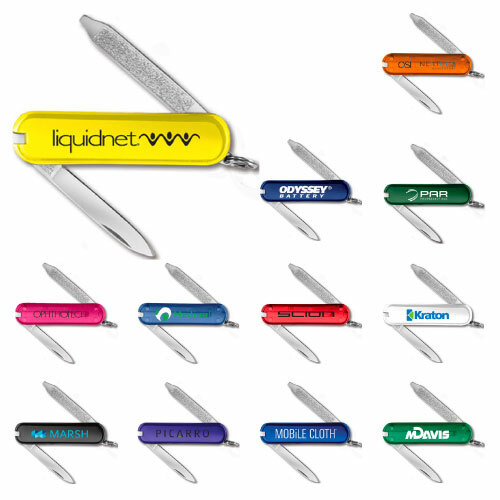 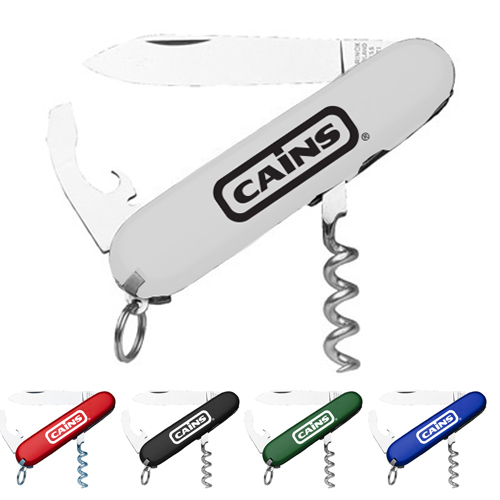 They are great all around brand name pocket tools that anyone will find useful!